When people think of Italy as a travel destination, Rome and Venice usually comes to mind then perhaps the rolling hills of Tuscany and the azure waters of the Amalfi Coast. 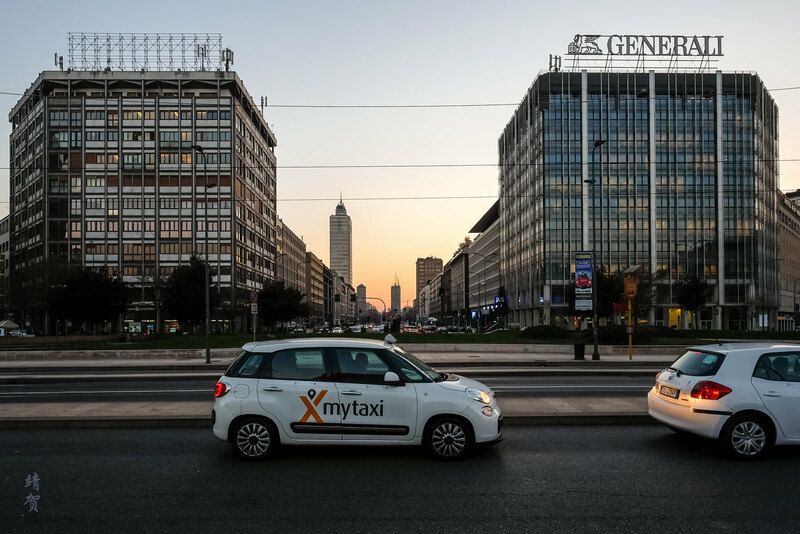 As a business destination and a city of economic importance, Milan would then come into the picture. Long recognized as the heart of the fashion industry in Europe, the city comes alive during Fashion Week usually held in the months of January and February. 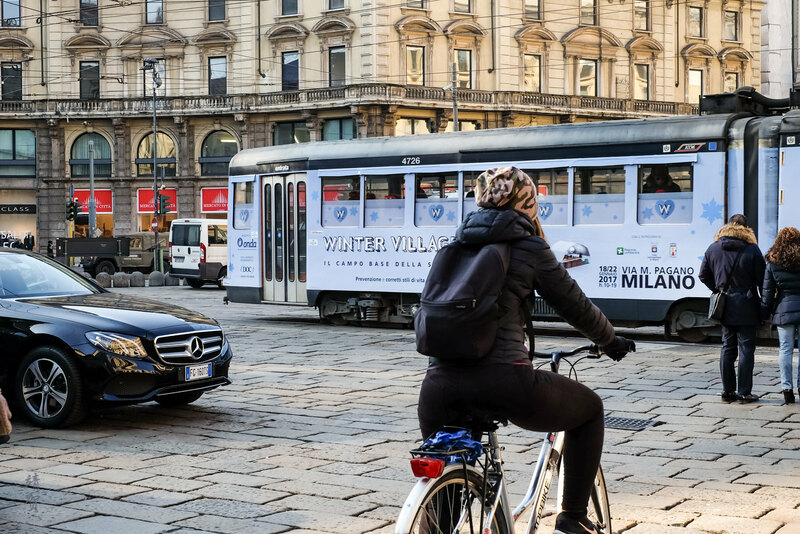 With the city hosting one of the largest train stations and airports in Italy, Milan is a transit hub for Northern Italy and visitors are likely to arrive via Milan Malpensa Airport for International visitors and possibly from Linate Airport for within Europe trips. 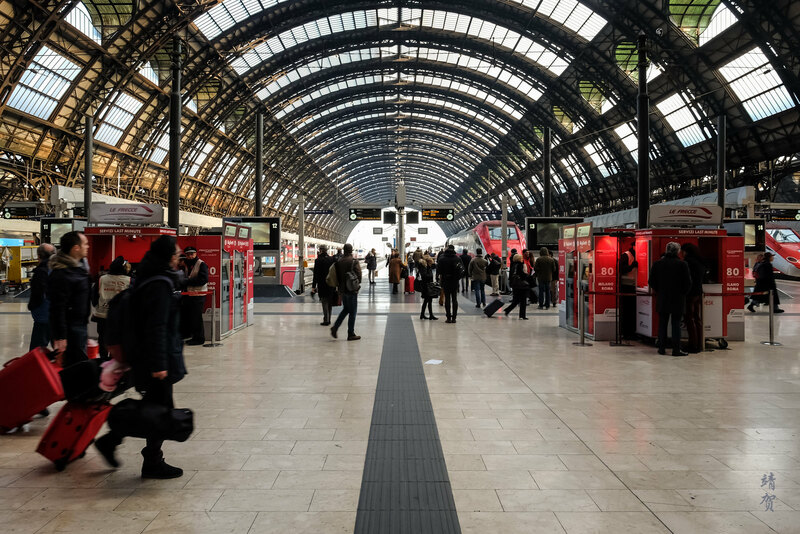 Those arriving by train would be glad to see a modern station at Milano Centrale with plenty of shops, services and an integrated subway connection to the city centre. 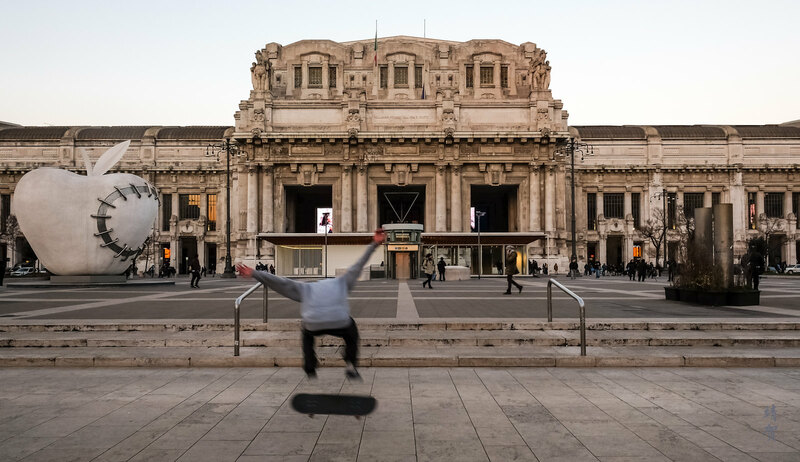 Outside the Milano Centrale train station is a vast plaza with artworks and plenty of open space, reflecting the scale of this city. All day, the plaza can become a focal point for locals to meet and for youths to enjoy the occasional fine weather. Right across from the station, visitors will see the commercial buildings lining Via Vittor Pisani. That is the direction they should follow to head into the old town or the historical centre of the city. 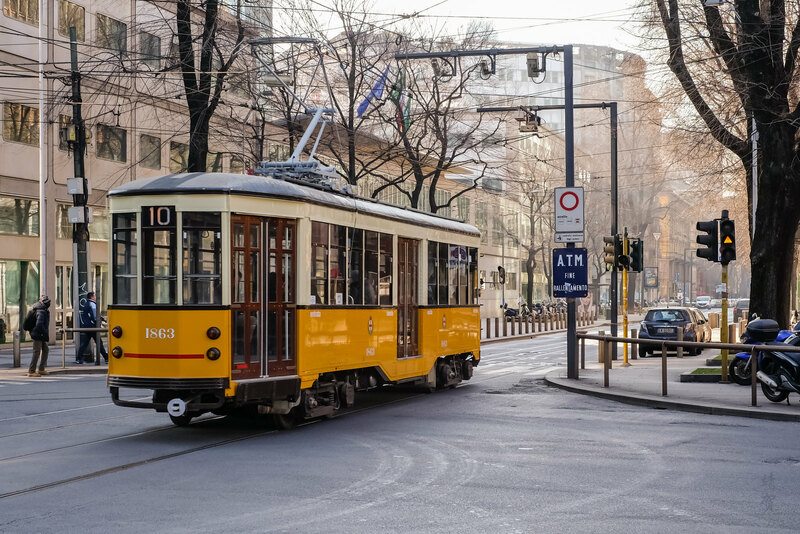 Before that though, the area between Milano Porto Garibaldi and Milano Centrale is home to many restaurants considering this area is home to many offices from Pirelli’s tall headquarters to the spanking new Lombardy’s regional government offices. 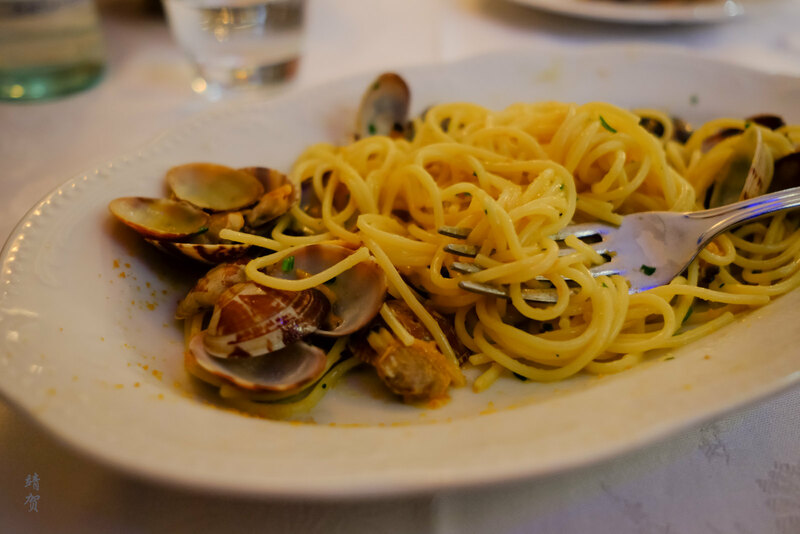 A place I recommend for hearty Italian pastas in a traditional setting is Il Paiolo located not far from Milano Centrale. 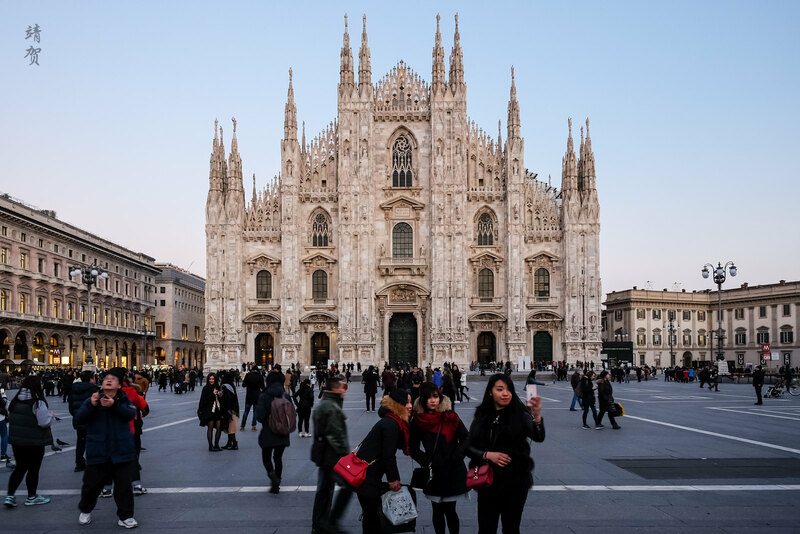 From Il Paiolo, make your way into the heart of Milan using the network of public transport and you would reach the Duomo in less than 10 minutes. As the main tourist spot in the city, beware of the touts and scammers around Piazza Duomo as they start to give out free bands. While the Piazza has a higher police presence nowadays, a busy city square always attracts crime so always be vigilant. Obviously people visit here to marvel at the facade of the Duomo as it is definitely one of the most imposing and elaborate cathedrals in Italy. Visitors may buy an entrance ticket to take the elevators up to the rooftop from where there are beautiful views of the city. 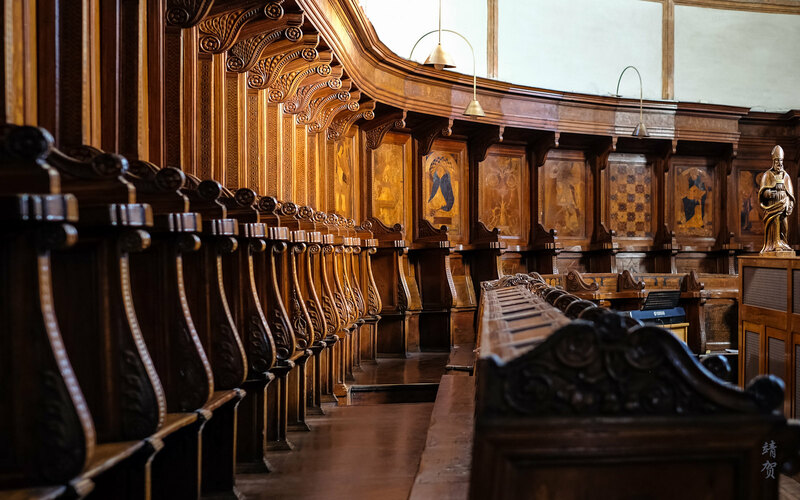 One can easily spend a few hours taking photos and gazing at the intricate details of this cathedral. But do spare some time for the shopping next door to the Duomo. 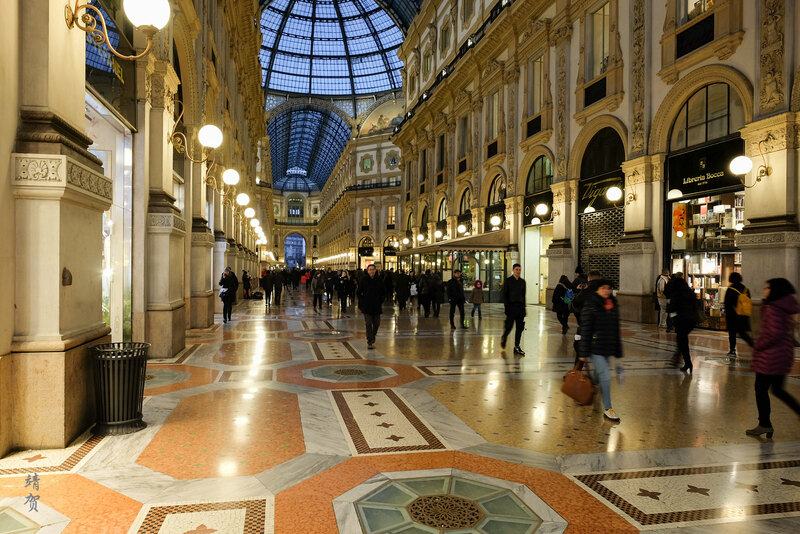 First there is the grand Galleria Vittorio Emanuele II shopping mall with high end luxury boutiques, telecom shops and restaurants covered in an iron and glass roof. A landmark in its own right, the glass roof that covers the pedestrian walkway provides natural light in the day and by night, lights on the arcade illuminates the details of this building. For even more choices in the shopping, there is the La Rinascente department store beside it that has several storeys of retail. At the top of La Rinascente is a food market with several restaurants. Some of the restaurants here have a great view of the Duomo, while others serve international cuisines like sushi. 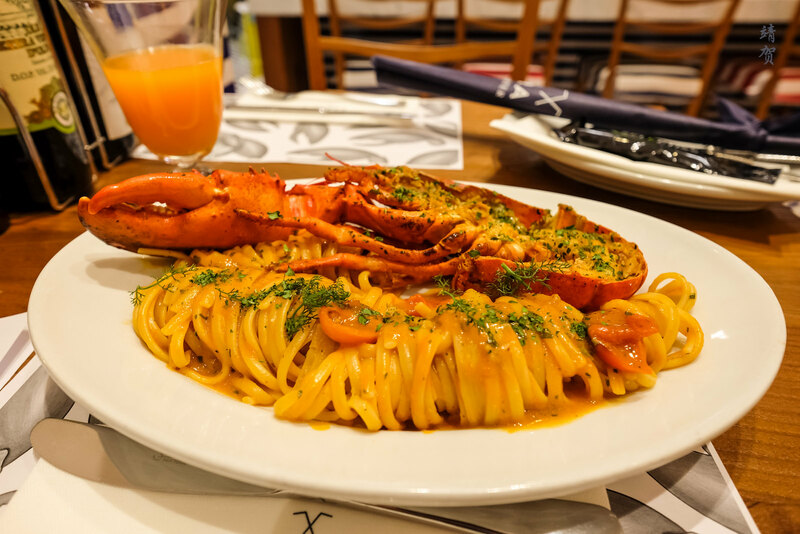 This makes it an easy pick for dinner after all the shopping. In the evening after dinner, visitors might want to enjoy an opera at the Teatro alla Scala located just at the other end of Galeria Vittorio Emanuele II. 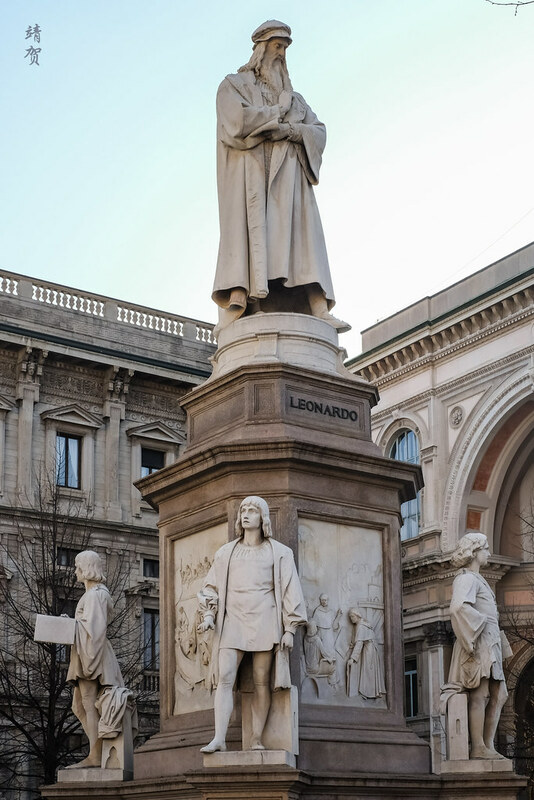 There is a small plaza across the theatre with a monument to Leonardo da Vinci. 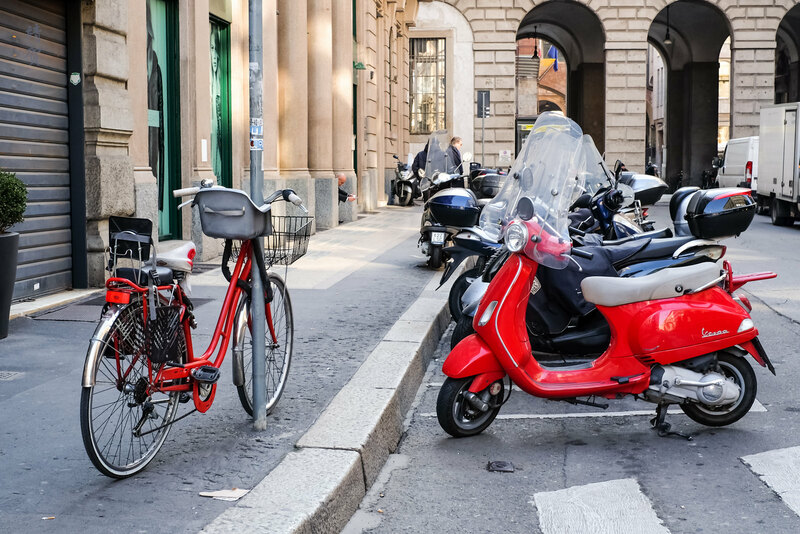 On the second day, travellers might want to try renting a scooter to explore the city of Milan. Start off the day by exploring the high end boutiques in Via Montenapoleone. The best place to start is via Piazza San Babila where they get to enjoy the cobblestoned pathways with all the restored buildings. Many of these haute-couture boutiques have really nice stores that makes it a joy browsing even if you do not end up buying anything. 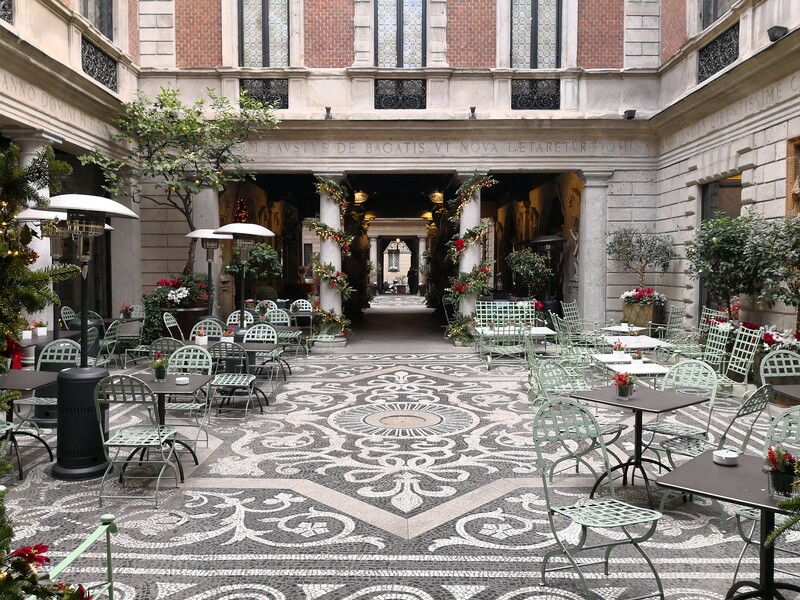 For lunch, Il Salumaio di Montenapoleone is a beautiful restaurant inside a courtyard serving some classic Italian dishes. This is also in the vicinity so visitors who come to Milan solely for the shopping can return to buy what they needed to. 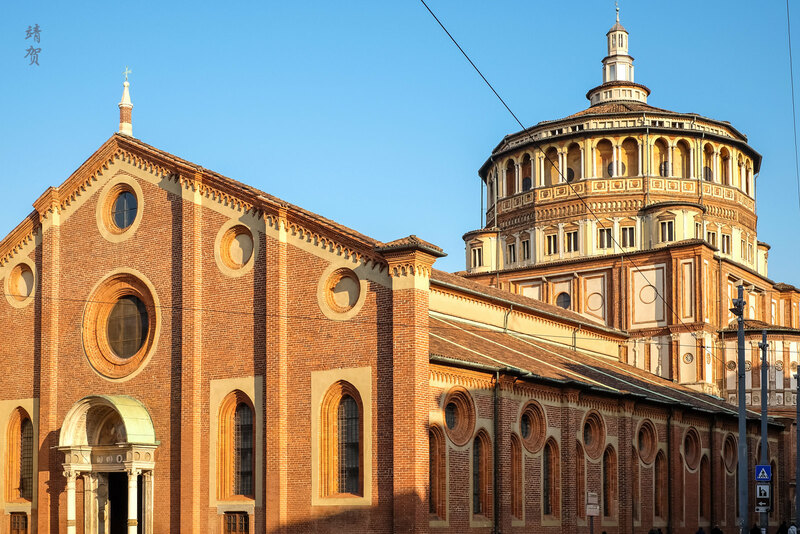 Otherwise, most visitors come to Milan to see one of Leonardo Da Vinci’s famous work – ‘The Last Supper’. This mural dating back to the 15th century can be found in the refractory of the Santa Maria delle Grazie. The church is close to the Conciliazione subway station below the Piazza della Conciliazione. There is an entrance fee to enter the refractory to view this mural and photography was not allowed inside. Over in the church it is quite modest in comparison considering the historical significance of this mural. 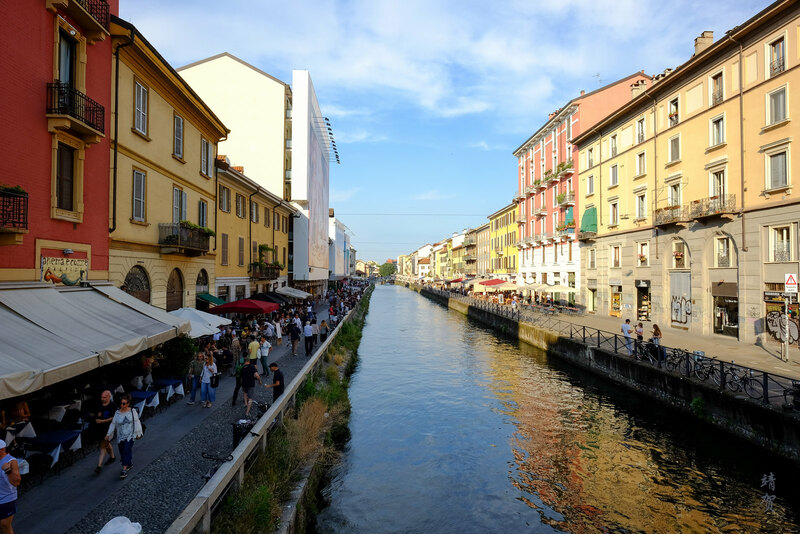 In the afternoon, head to the Navigli district, which is best accessed via the Porta Genova subway station. There are trains departing from Porta Genova to the suburbs as well so this is one of the main transport hubs in Milan. The area is special for the canals crossing the area with many restaurants by the canals and around the area. 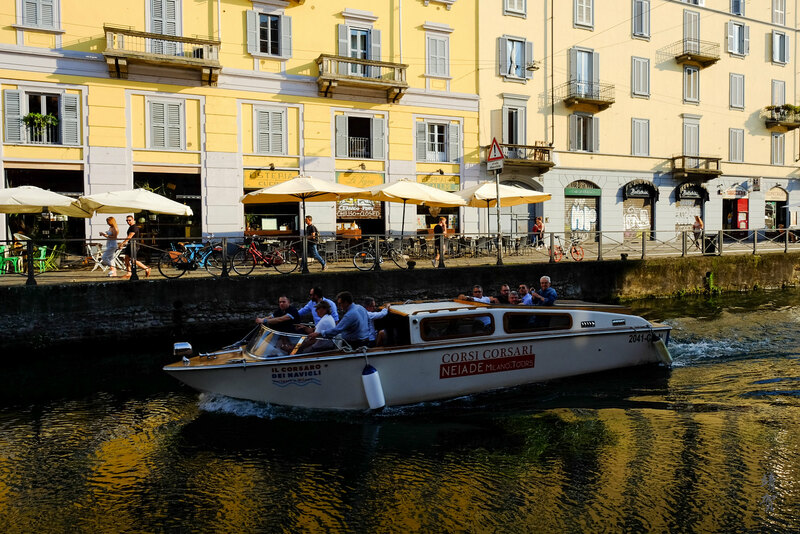 Once used by traders and farmers to transport goods, there are now cruise tours on the canals for visitors. If cruising is not your thing, take a stroll by the canal and enjoy the sunset in the area. Have a crepe or a glass of prosecco when you want to unwind for the day since this part of the city gets crowded in the evening as residents come down to socialize in one of the many restaurants here. 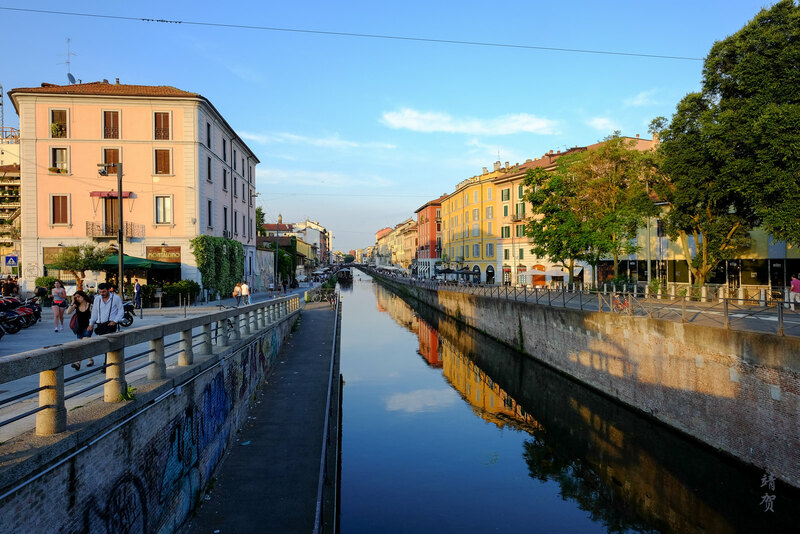 As a city that is home to immigrants, Milan has numerous ethnic cuisines and I certainly recommend trying out Bussarakham, an authentic Thai restaurant not far from Porta Genova. 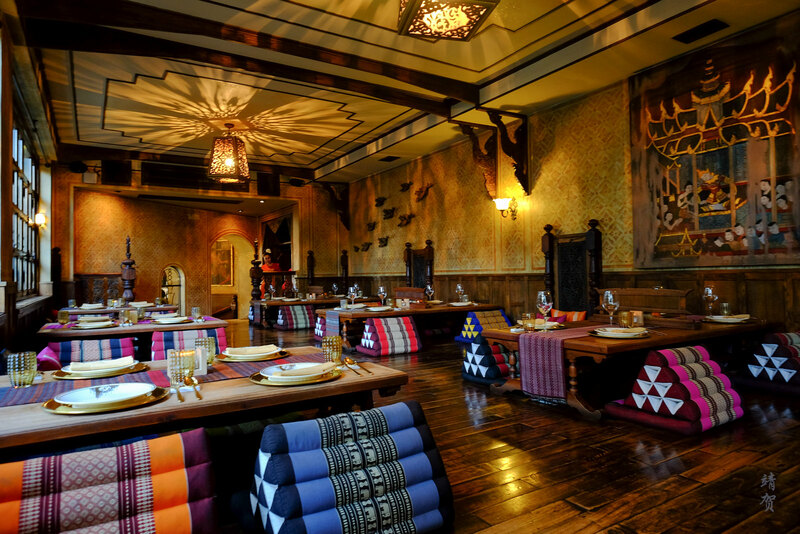 From the traditional Thai silk upholstery to the wooden panels, the restaurant is a beautiful space to enjoy the evening with pad thai and drinks. 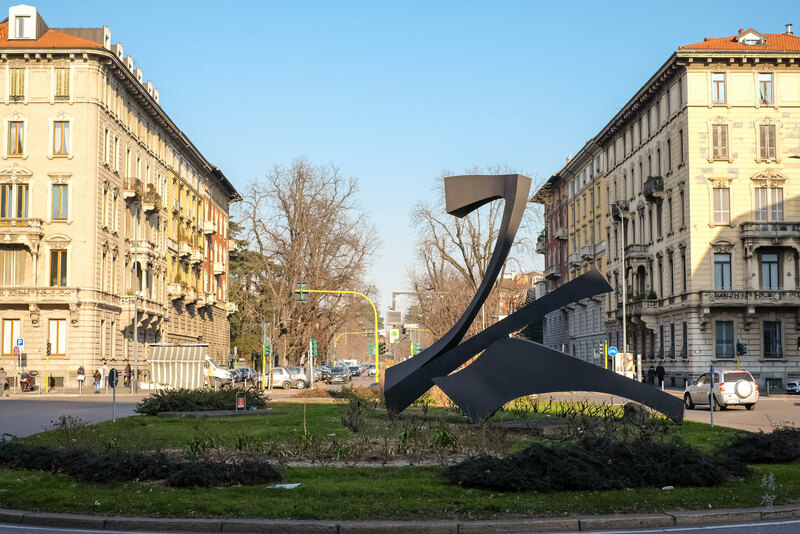 For a large city, 2 days might not be enough to explore all the neighbourhoods of this city but treat this as a little starter to see all the important sights in Milan that makes this city tick.